Established in 1969, Bertelli's Skate shop has been serving the community for over 45 years. 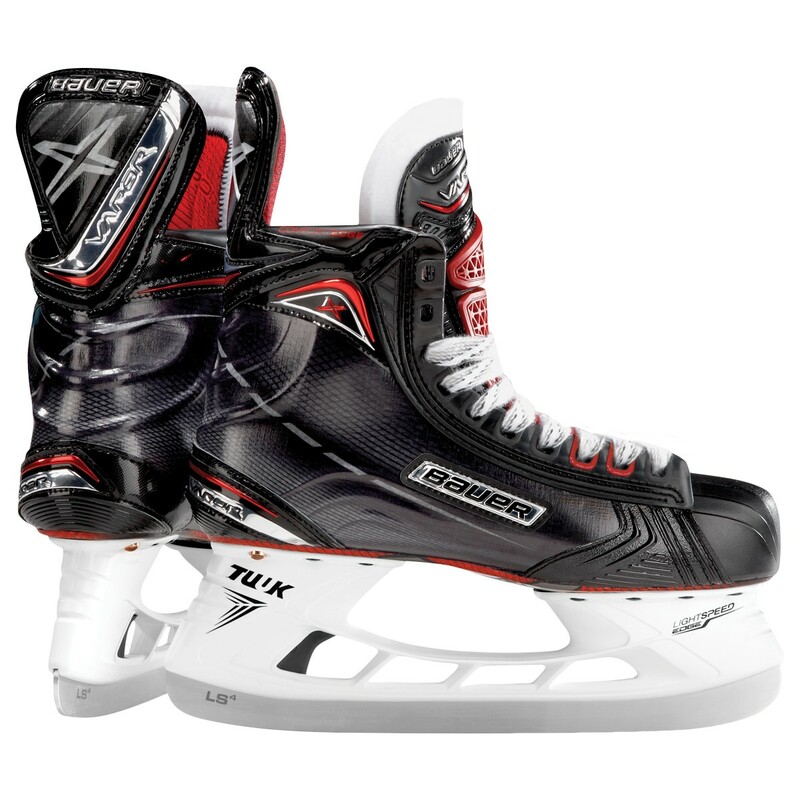 Owned by a hockey family and operated by a group of hockey sport experts and fans, the skate shop is the ultimate place for people who love the ice sports. 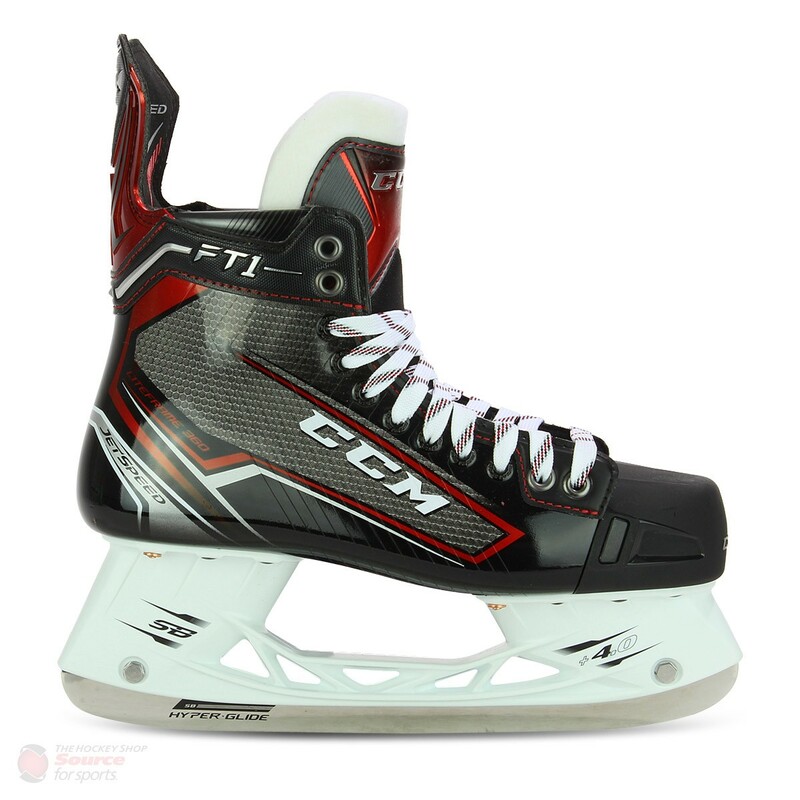 Bertelli's Skate shop has a huge selection of Hockey Equipment, Hockey Sticks, Hockey Gloves, Hockey Helmets from companies such as: CCM, Bauer, Warrior Hockey and Shock Doctor. We will meet or beat another store prices in the area paired with unmatched personal service in store and online. Check us out, you and people you care about won't be disappointed. 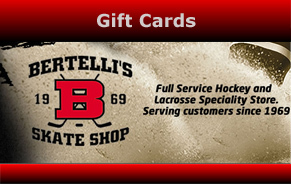 Give the gift of Bertelli's special service and deals! 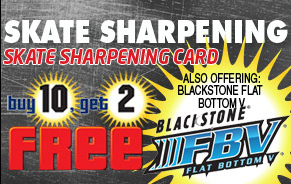 Regular sharpening is important to maintain the blades of the skate and restores the edges that allow skaters to propel better on the ice. 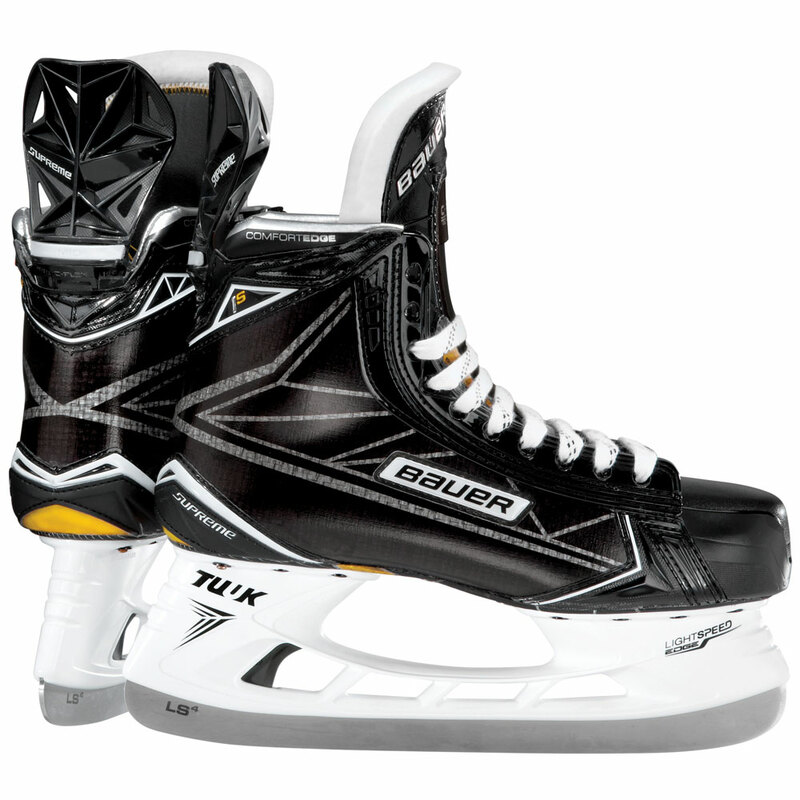 Bring them to our experts to do the job properly so you can make the best use of your skates. 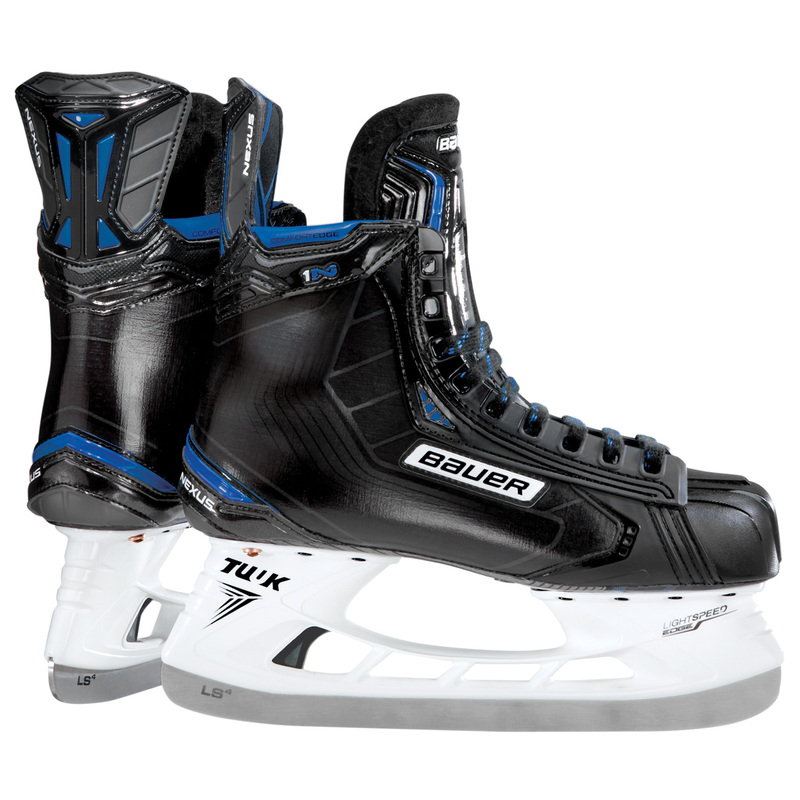 Beginners for ice skating and not sure what to get? 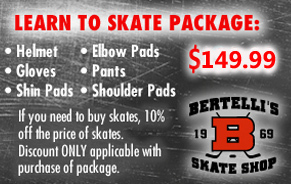 Get our "Learn to Skate package" includes all the necessary gears for only $149.99 plus 10% off the skates! Come in today for a fitting by our professionals.